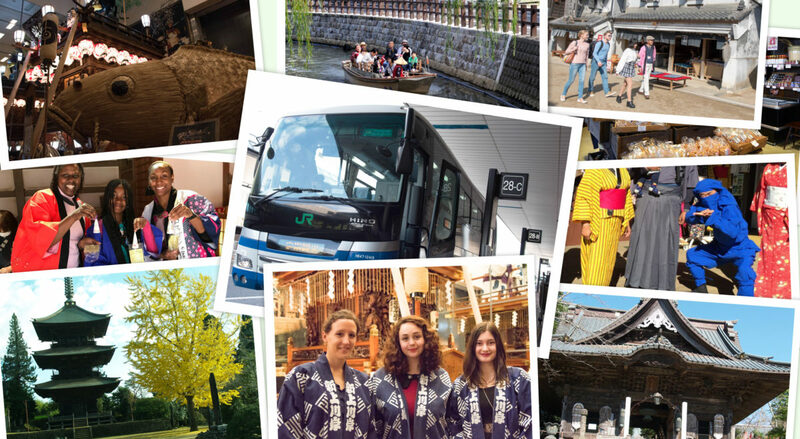 This full-day bus tour is offered on Tuesdays, Wednesdays and Thursdays, and takes you to three towns in the vicinity of Narita Airport: Sawara, Sakae and Kozaki. 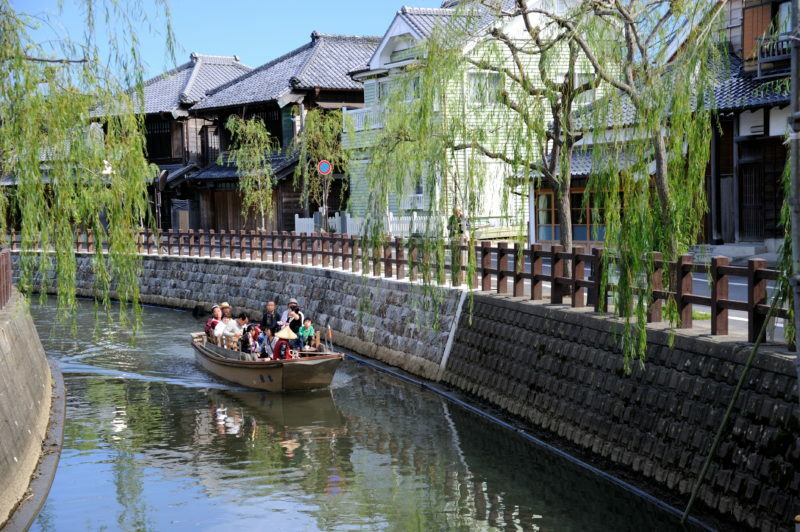 In Sawara you'll get to take a leisurely stroll through the quaint streets and see the gigantic floats used in the Sawara Grand Festival. 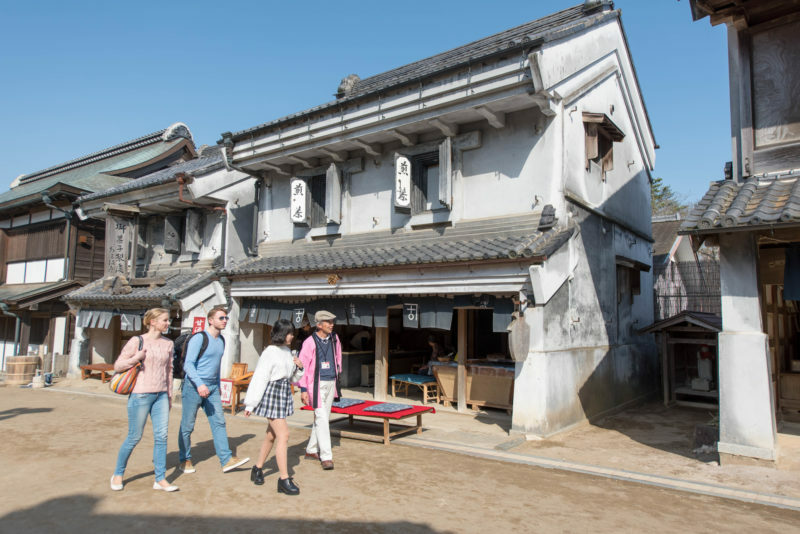 In Sakae you can try on a traditional happi coat as you tour the faithful reproduction of an Edo Period township at Boso no Mura Theme Park, and get a real feel for what life was like in feudal Japan. Kozaki offers a large array of saké, miso, and other fermented products to try and buy, giving you insight into Japan's deep-rooted food culture. The town of Kozaki is famous for its delicious water, rice and soybeans, and prospered as a center for brewing saké and producing fermented foods such as soy sauce and miso. 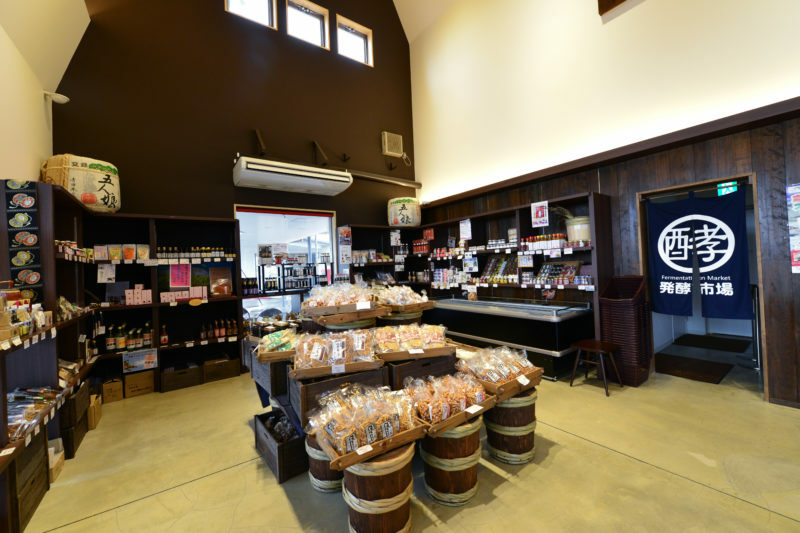 Learn about Japan’s fermentation traditions at the Fermentation Market, which offers locally-brewed saké and a multitude of fermented products from all over Japan, and learn how to make a miso ball! Also located at this roadside station is a fresh produce market where you can buy a range of fruits and vegetables grown by Japanese farmers. Another of Sawara’s top attractions is the Suigo Sawara Dashi Kaikan, which houses huge floats, called dashi, used in the Sawara Grand Festival. Designated an Important Intangible Folk Cultural Property by the central government, the festival is held annually in July and October. A famous figure from Japanese mythology or history stands atop each float, reaching a towering height of 8 meters (26 feet). Also on display are the instruments used to play the festival music, called Sawara Bayashi.